To establish a trust, the income of which is used to support and encourage the activities and purposes of the ISPN for charitable, literary, clinical, research, and educational endeavors. ISPN was launched in 1998. When it became an organization by combining three organizations (ACAPN, ISPCLN & SERPN) one organization already had a foundation. 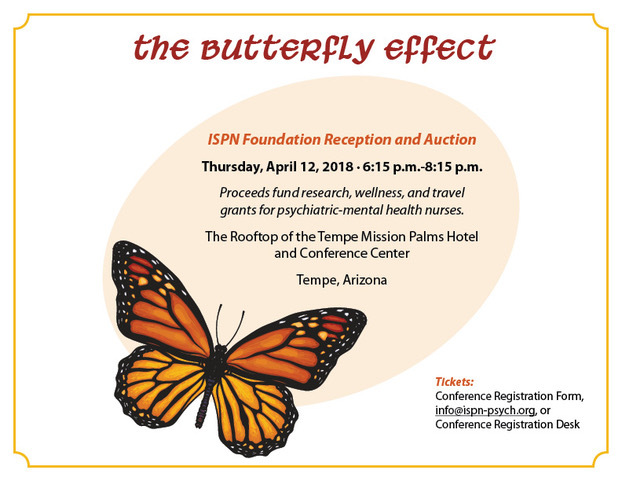 The Board of Directors for ISPN determined that ISPN needed its own foundation, providing a place for the foundation already in existence--The Robert O. Gilbert Foundation of ACAPN. In 2001, ISPN President, Dr. Linda Finke charged ACAPN Division Director, Dr. Beth Bonham, and SERPN Division Director, Dr. Lorna Mill Barrell, with developing bylaws for the Foundation. When this task was completed, the ISPN Foundation was established in 2002 as a trust to support the mission of ISPN. Dr. Finke and the ISPN Board appointed the first Board of Director members for the Foundation: Dr. Jeanne Clement (SERPN), Dr. Judith Coucouvanis (ACAPN), Ann Robinette, CNS, RN-BC (ISPCLN), and Dr. Elizabeth Bonham, PhD, APRN-BC (ISPN founding member). 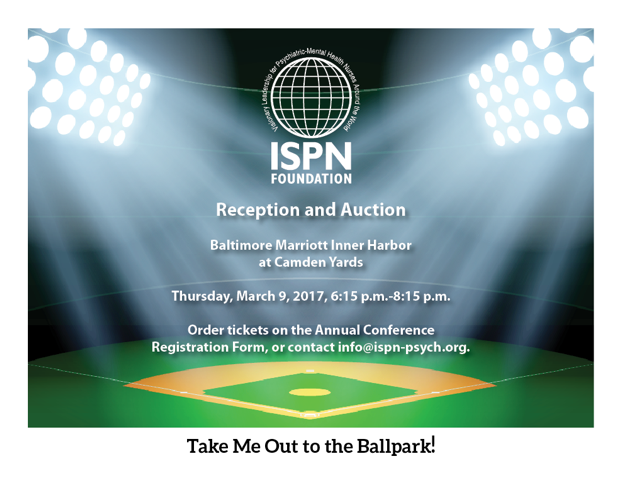 Encourage donations from ISPN members and others via conference applications, membership and membership renewal applications, e-blasts, mailings of letters and a brochure, etc.